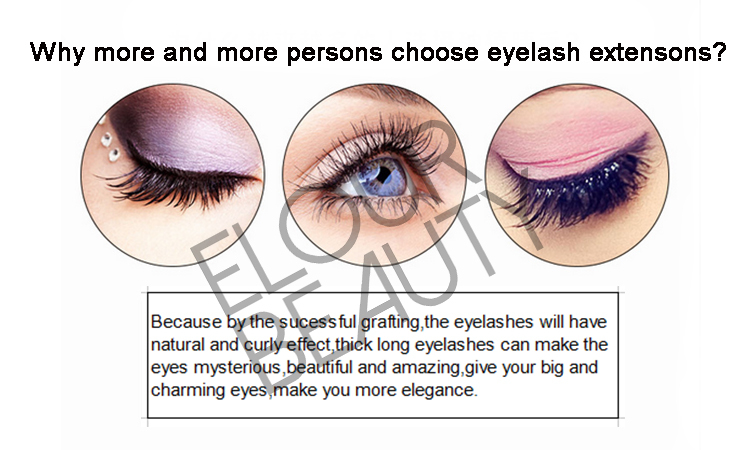 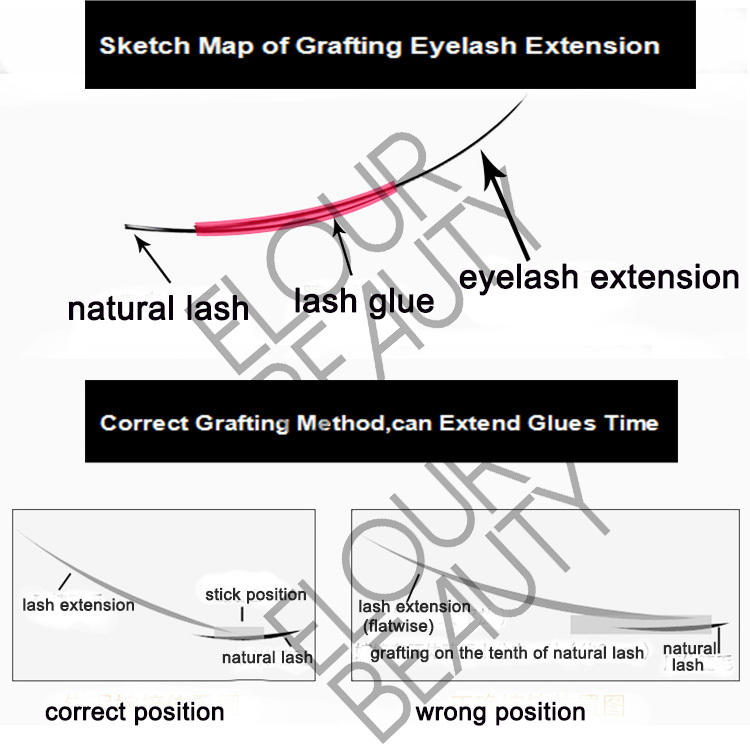 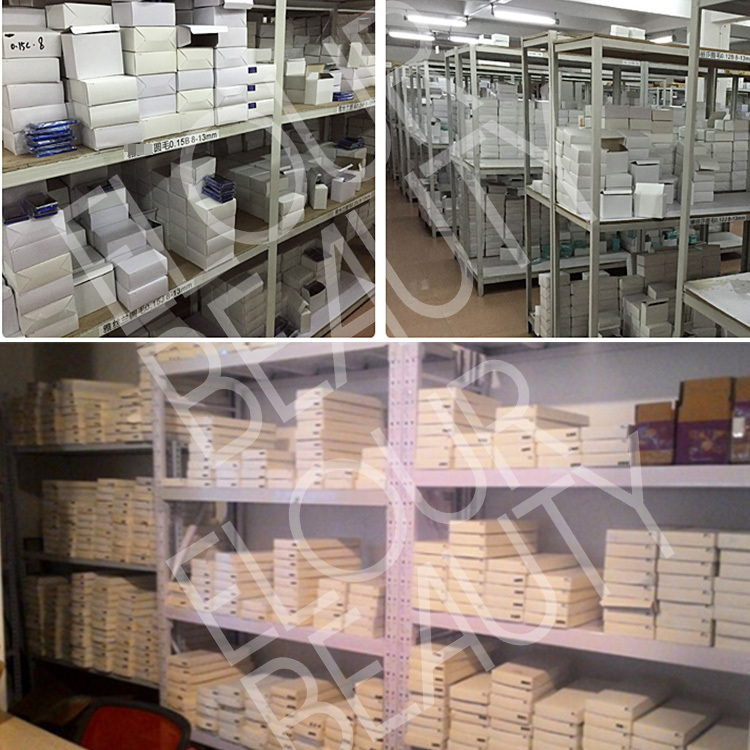 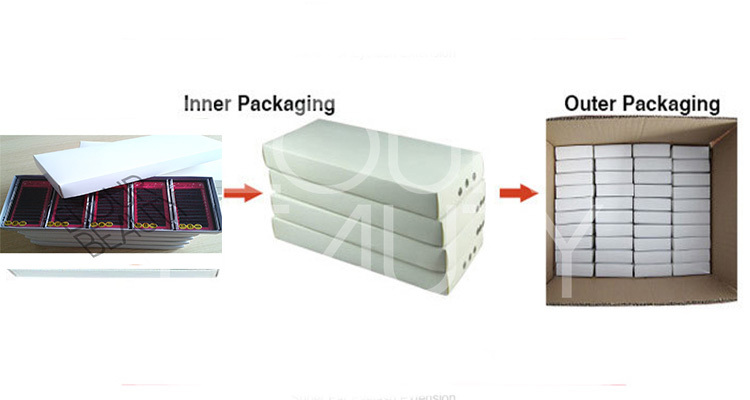 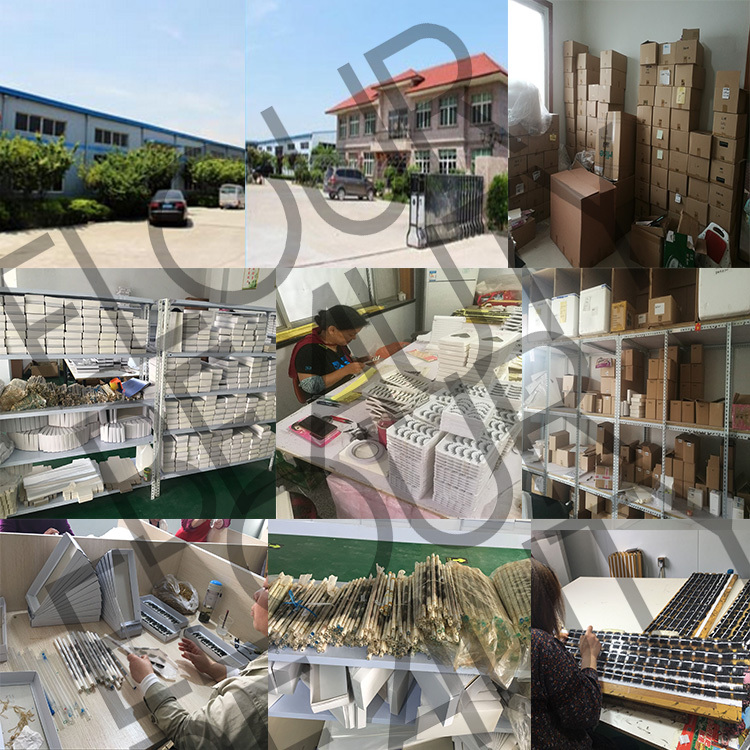 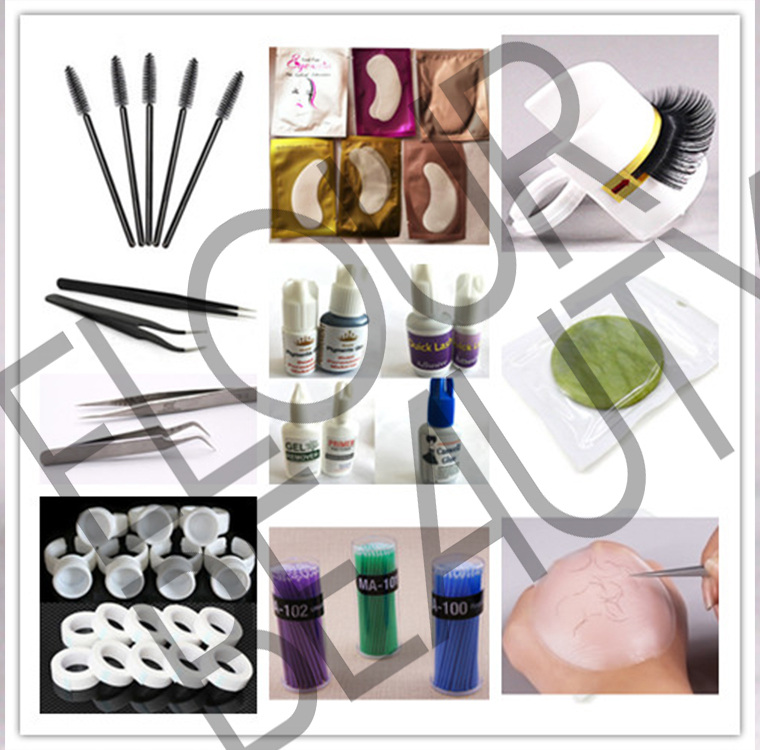 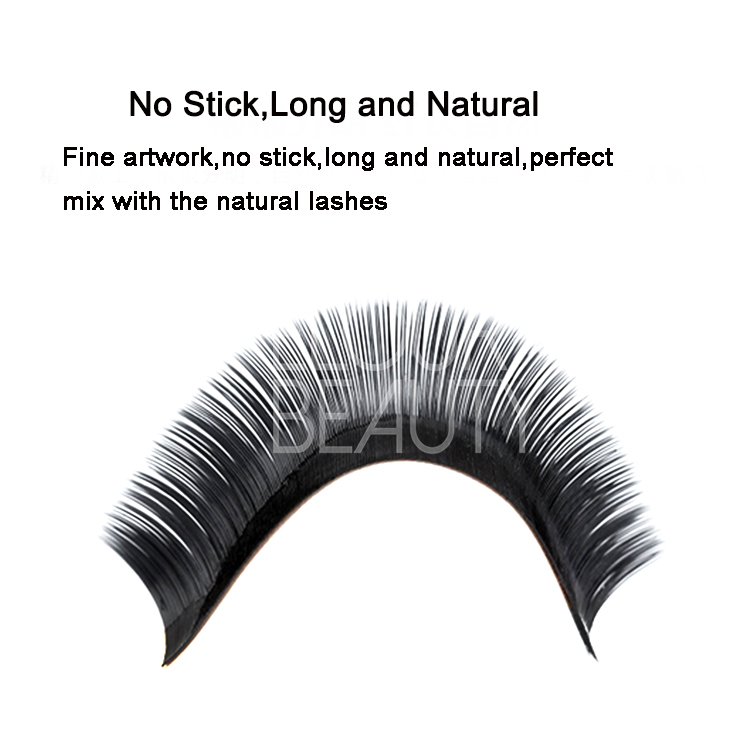 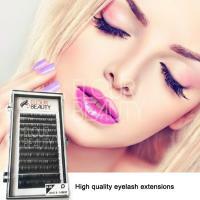 Private label Korean eyelash extensions grow eyelashes longer.Eyelash extensions Korean soft matierals,light weight,when using,no burden to eyes and comfortable for each day.And give natural lashes longer,fuller,thicker looking,so charming and shining.Customers private label can be made,and free design. 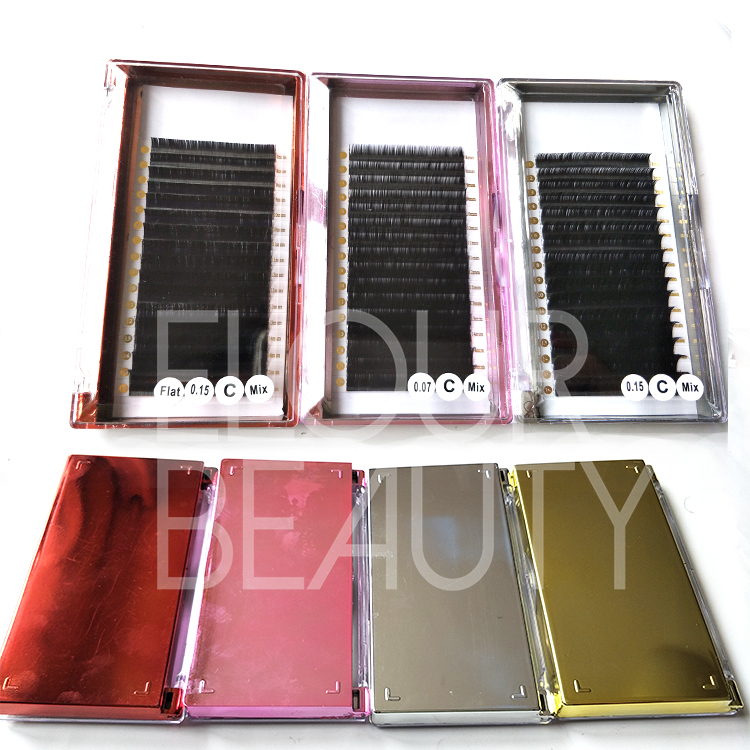 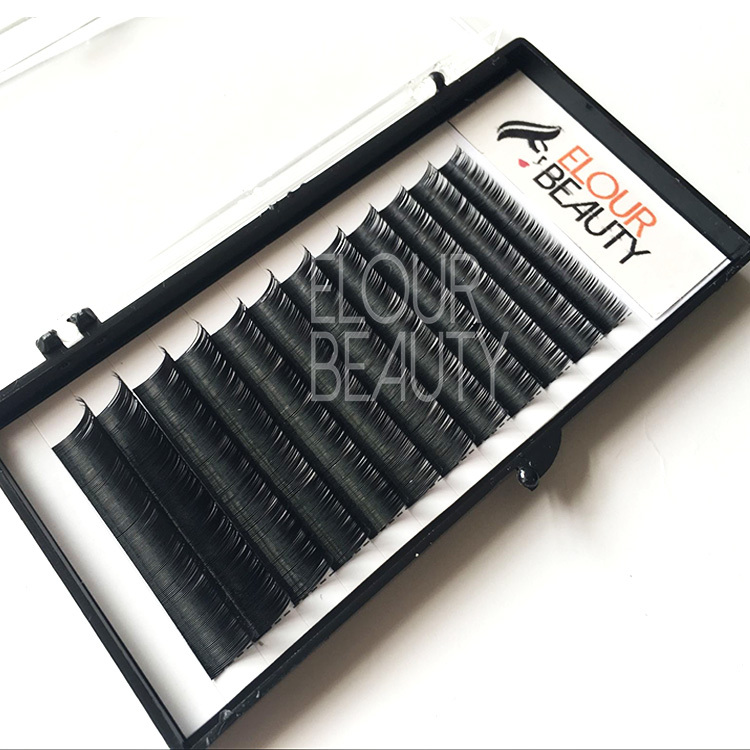 Mink eyelash extensions,silk eyelash extensions,ellipse flat eyelash extensions,real siberian mink eyelash extensions,individual eyelash extensions,volume eyelash extensions,Elour is professional! 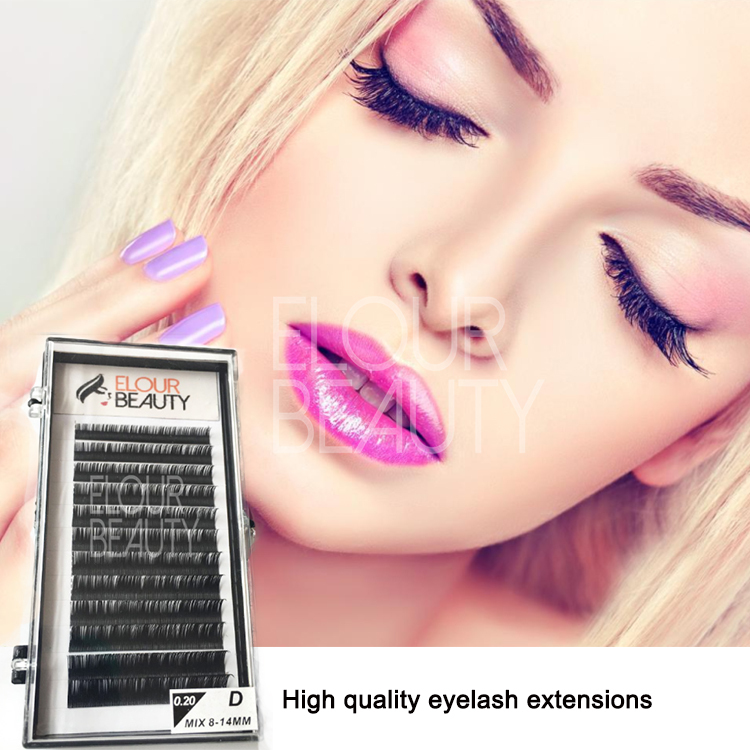 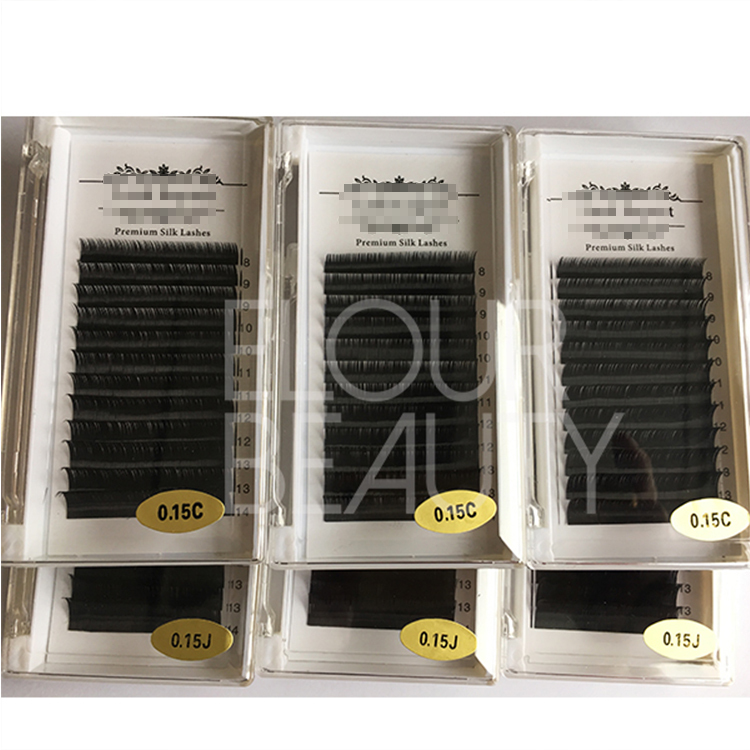 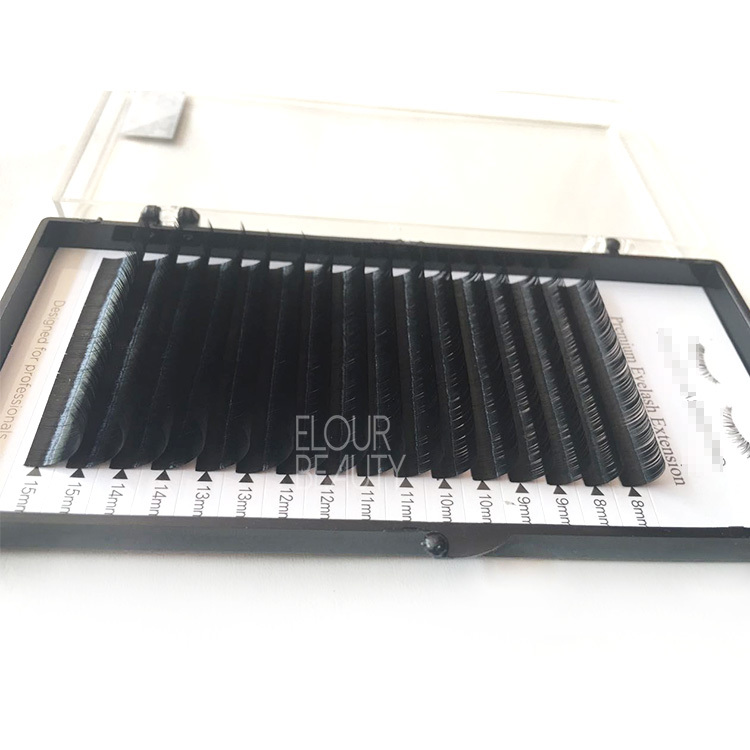 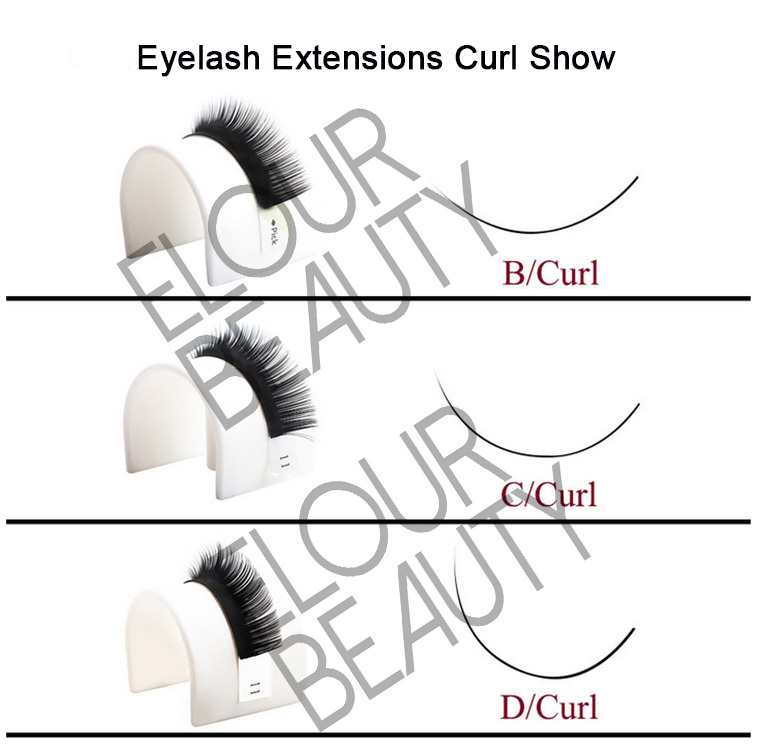 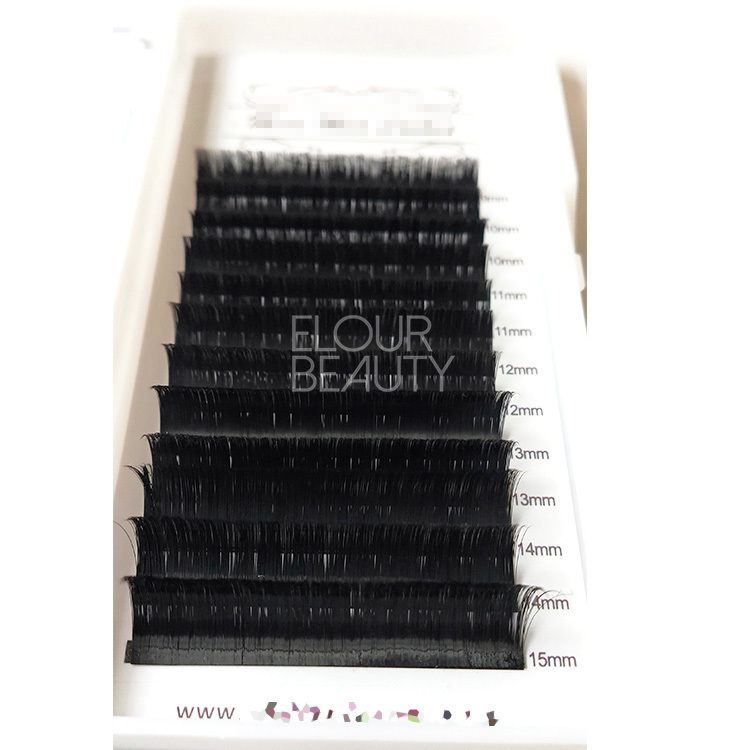 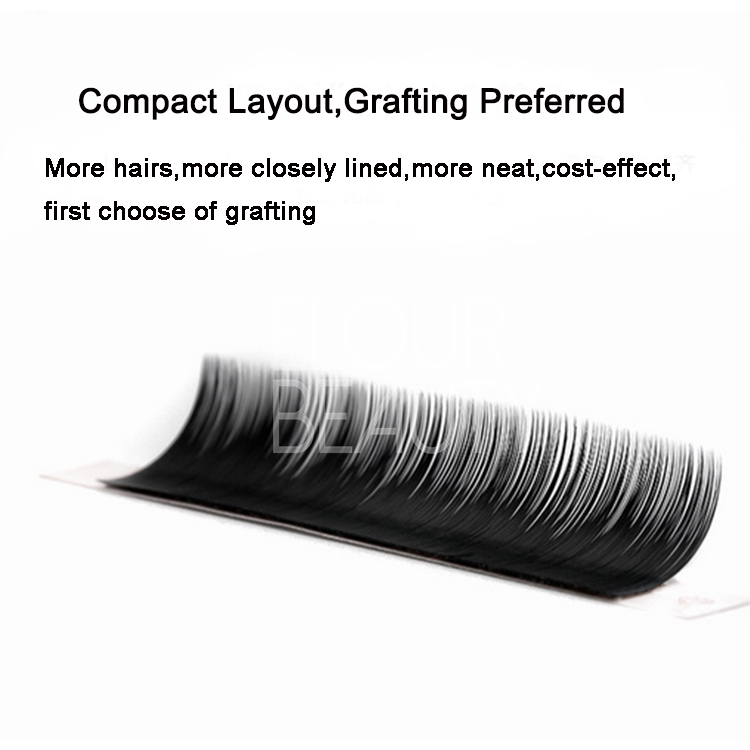 Korean eyelash extensions,soft,light weight,comfortable applying each day.B,C,D,J,L curls in 0.03,0.05,0.07,0.10,0.12,0.15,0.18,0.20,0.25mm thickness 6-16mm length.More different choices and competitive price,give you the best feeling and experience.